Located on the site of the first European settlement in Australia, the Sydney Central Business District is home to some of Sydney’s most famous landmarks and cultural attractions. It also plays host to the city’s largest and most important businesses. If you’re in the business world, you know how important your office space is. A neat, clean, and tidy office projects an air of competence and quality to your clients or customers that can be extremely important to your business’s success. If you’re a business – or a homeowner – in the Central Business District, you want the best carpet cleaning services your hard-earned money can buy. Carpet Cleaning Sydney is here to meet all your business or household surface cleaning needs. 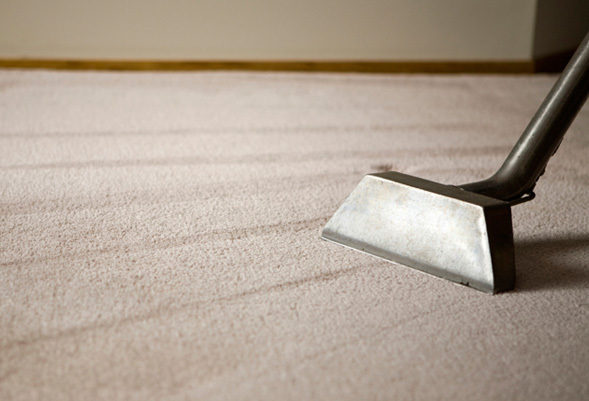 At Carpet Cleaning Sydney we have an advantage over our competitors that they simply can’t match. 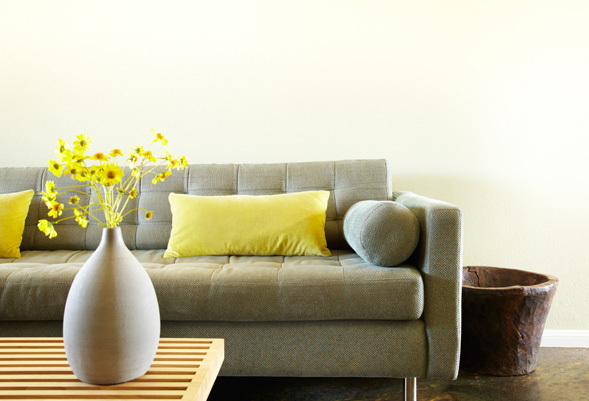 We have a team of professional cleaners devoted specifically to serving the Sydney CBD. Our staff is ready to provide the Sydney CBD with the best carpet cleaning services Sydney has to offer. 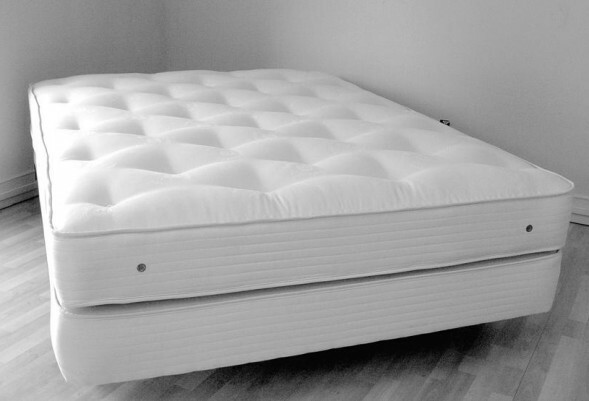 They have extensive experience cleaning and removing stains from surfaces in homes just like yours. With our dedicated regional teams like the one serving Sydney CBD, we can offer you same day service. When you schedule your cleaning with us, we can have members of our staff your house cleaning your carpet, tile, upholstery, mattress, or sofa the very same day. Whether you’re a business owner or a resident of one of the Sydney CBD’s suburbs, Carpet Cleaning Sydney has what it takes to get your carpets clean. Our uniformed team of professional cleaners will arrive on time, take the greatest possible care with your possessions, and leave your home or place of business as neat as when they came in, except with much cleaner carpets. Please contact us now if you live or own a business in the Sydney CBD region and need one of our many services. You can get in touch with us via phone or our web contact page. Carpet Cleaning Sydney’s one mission is to make your home or business’s carpets and other surfaces fresh, clean, and good as new. 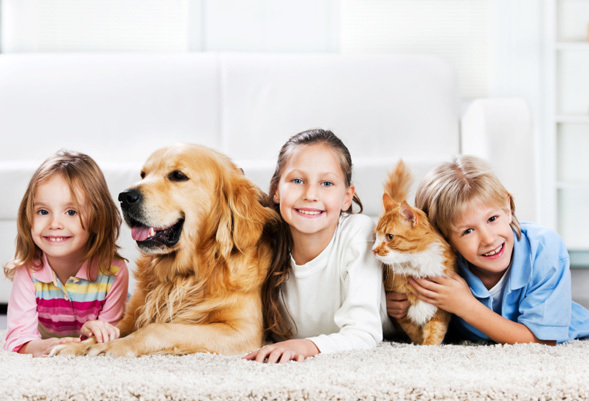 Call us today to find out what Carpet Cleaning Sydney can do for you.